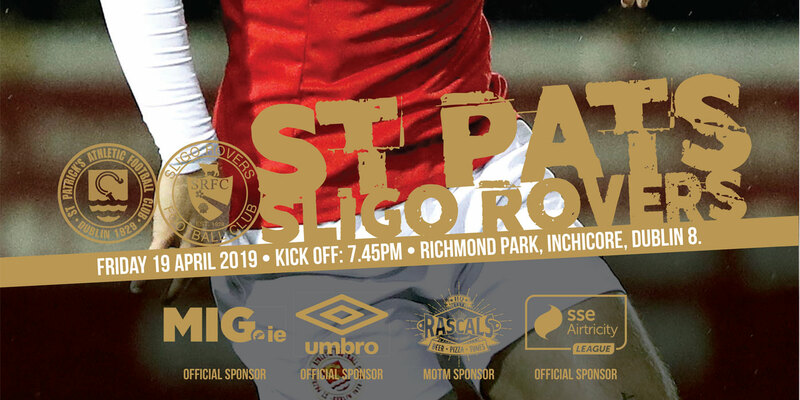 The Saints host Sligo Rovers at Richmond Park (kick off 7.45pm) hoping to build on last week's hard fought away win at Bray. 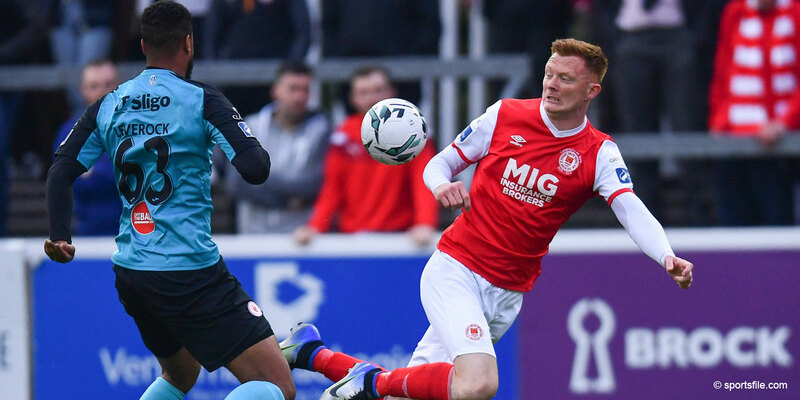 Sligo will be looking to close the gap on St Pat's in their battle to move out of the relegation play-off positions. Mark Quigley is suspended and Jamie Harris is out with a hamstring injury. 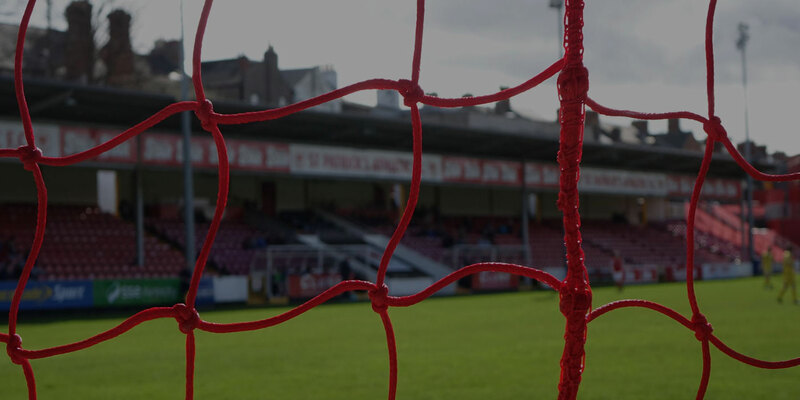 Both Andy Haran and Noel Haverty have returned to light training following recent injuries but are unlikely to feature. 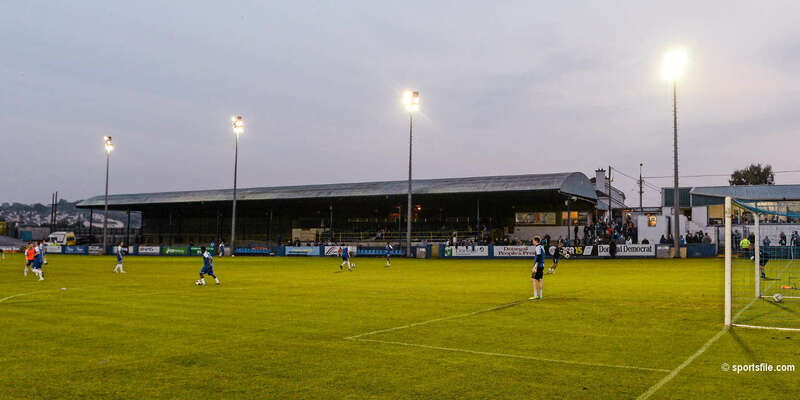 “Sligo will no doubt come here looking to win the match which should make for a good open game. Paul Cook deserves a lot of credit, he has brought some good players in which has freshened up the league, they're a good football side and difficult to beat. 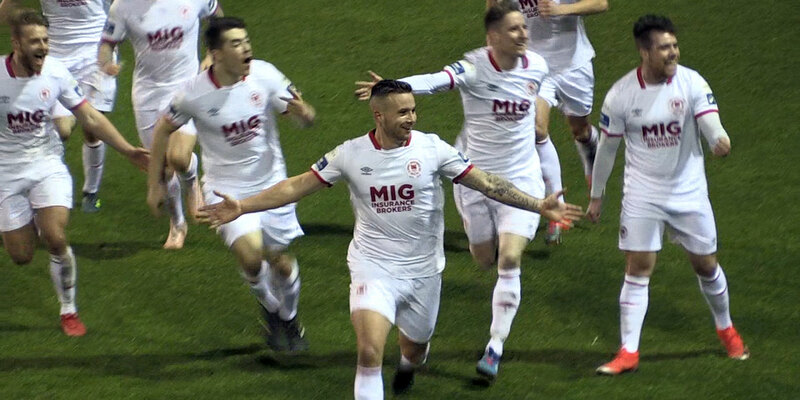 Bray gave us a tough test last week but we managed to come through it, if we can improve in terms of our passing and possession then I would be confident of getting a result” – Pete Mahon.